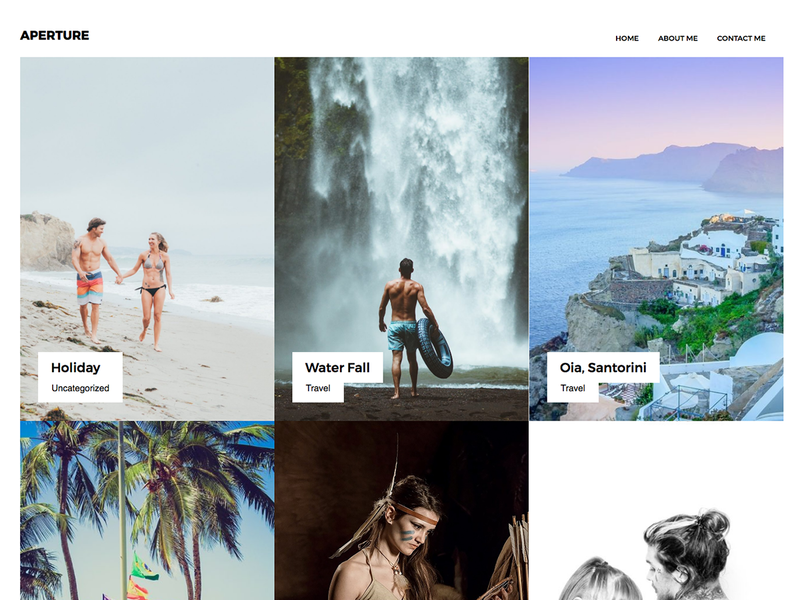 Aperture Portfolio is a simple WordPress theme for photographers & bloggers, use it for a travel, food or photography bloging & portfolio. Aperture can also be use be used for creative agency or photo studio. Try it out for free today.